An industry leader in the digital signage solution space, Videotel Digital, announces their most recent benchmark achievement. The company has hit a milestone with 50,000 screen installations thanks to the increasing demand for their digital signage media player product line. Noted as a favorite globally, Videotel Digital helps businesses engage their customers via industrial grade media players that seamlessly showcase customized content. Their products integrate a company’s venue-specific highlights and play them for guests and passersby on a continuous loop. Reliable, durable, and long-lasting, the best-in-class solutions are on point regardless of application or industry. Utilized across myriad businesses and governmental agencies, satisfied clients include professionals in the field of hospitality. This industry often uses digital solutions for in-room channel advertising as well as lobby signage and way-finding for their guests. At the same time, museums utilize the products for interactive exhibits while restaurants simplify their ordering process with digital menu boards. Lobby signage in corporate buildings and brick and mortar retail stores also find digital signage integral for highlighting product information as do trade shows, casinos, and special event venues. 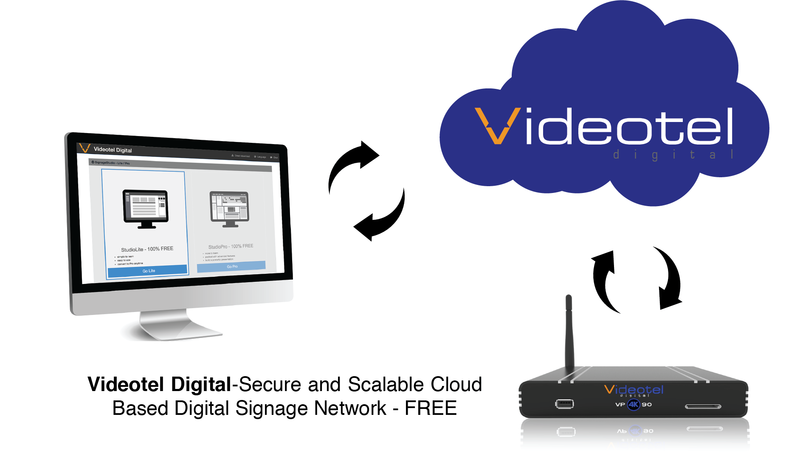 Videotel Digital can create customized digital signage solutions to fit any application. For example, customized industrial plug-and-play display solutions can meet the requirements of simple SD/USB digital signage as well as 4k network custom signage with unlimited zones and a long list of software capabilities. Interactive digital signage solutions with LED push buttons, proximity sensors, motion sensors, and other interactive devices are available as well. 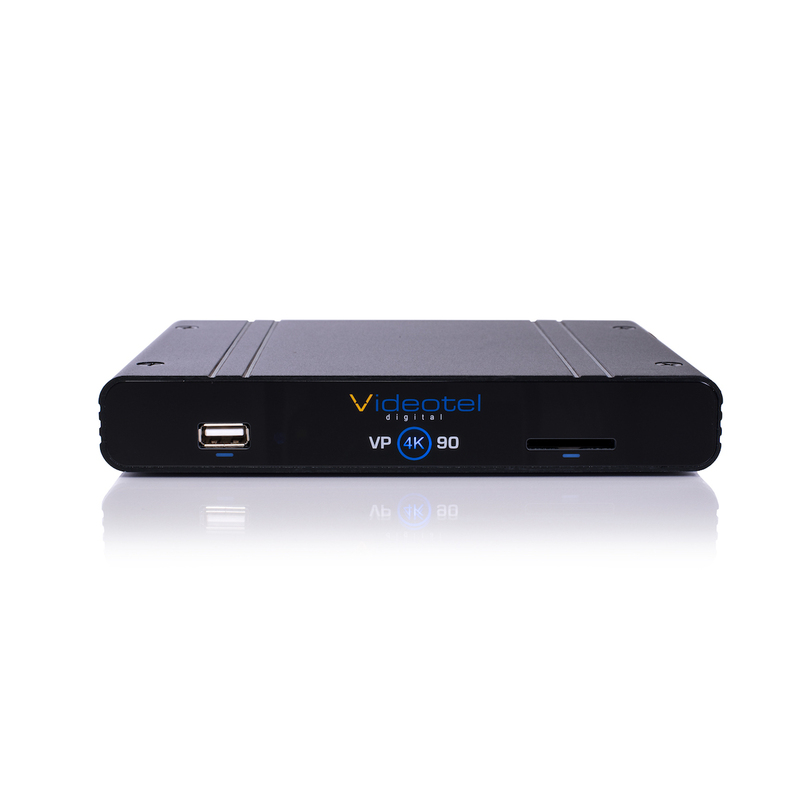 Currently, six types of industrial-grade digital signage players are offered on Videotel Digital’s site. The six media players range in price between $298 and $482. 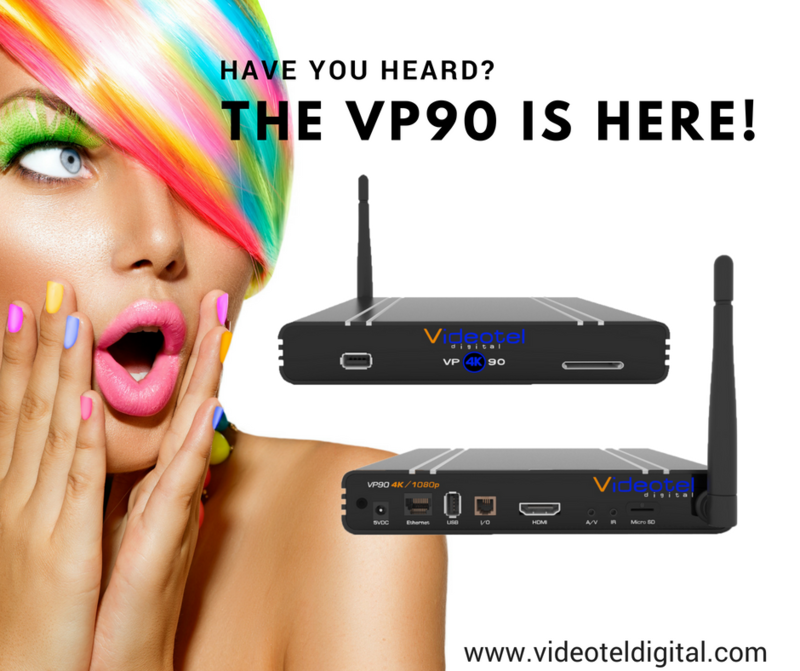 Videotel Digital is a leading manufacturer of Industrial Digital Signage Media Players, Industrial DVD Players, and Interactive Digital Signage Solutions. The industry leader services numerous industries from retail to healthcare, educational concerns, hospitality, events, and museums among others. 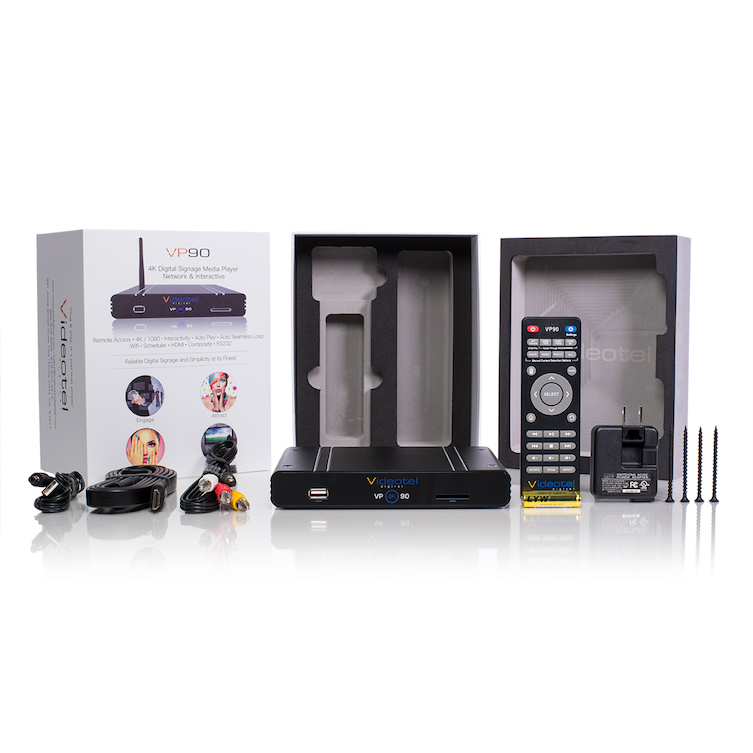 Videotel Digital Industrial Audio/Video products provide convenience with features such as Auto Start, Auto Play and Auto Loop. The products also seamlessly Auto Repeat for continuous play without manual interaction.